After a short break in NY, Hunt for Design is back. 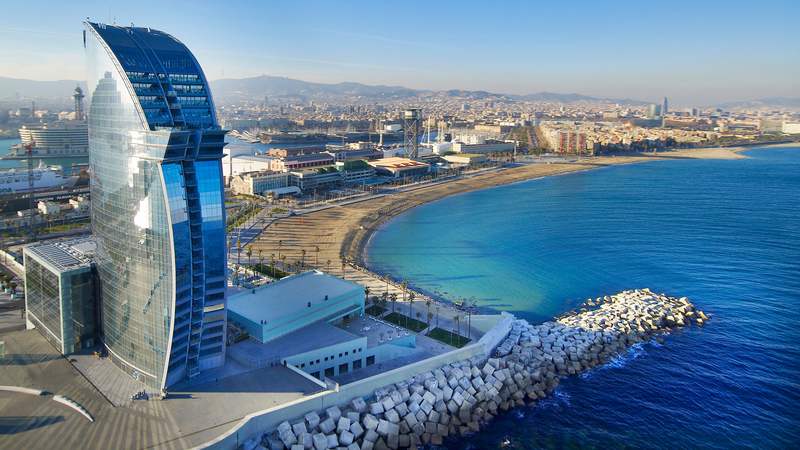 This time I wanted to share with you this fabulous hotel that has changed and enhanced the skyline of Barcelona. Very controversial at first, there was a considerable amount of people against it. 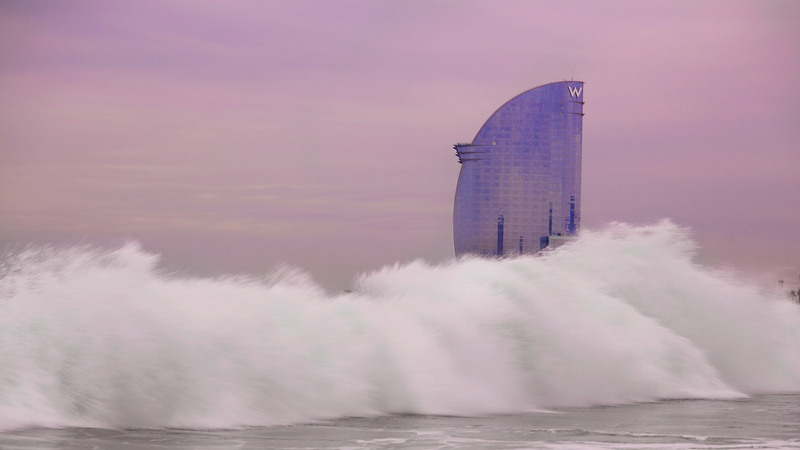 For a start is too close to the sea under Spanish coastal regulations. 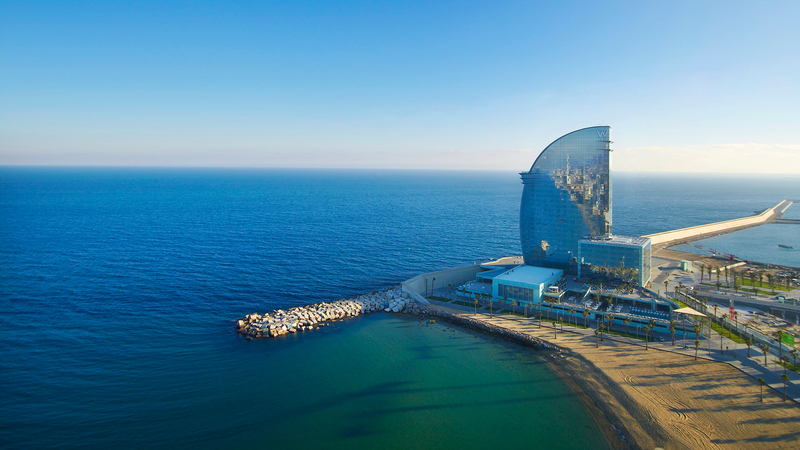 Designed by Spanish architect Ricardo Bofill, when it came to completion it changed the area for ever. What used to be a very dark and dangerous bit of the coast, became this cool and trendy area that it is nowadays. 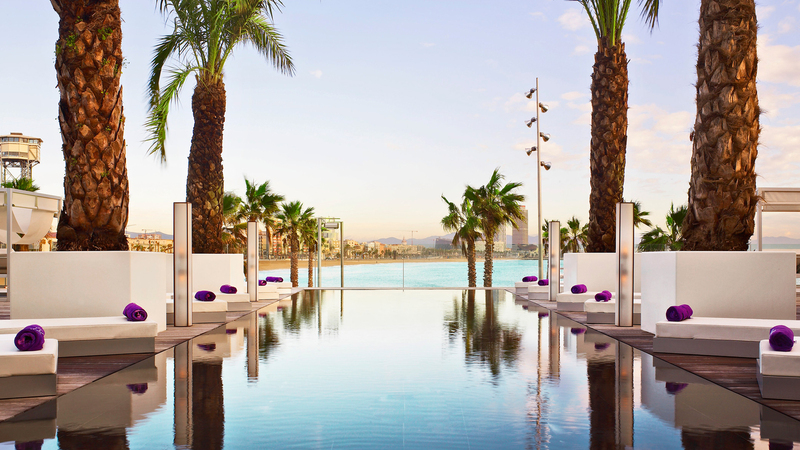 W is synonymous of design, luxury and minimal opulence. 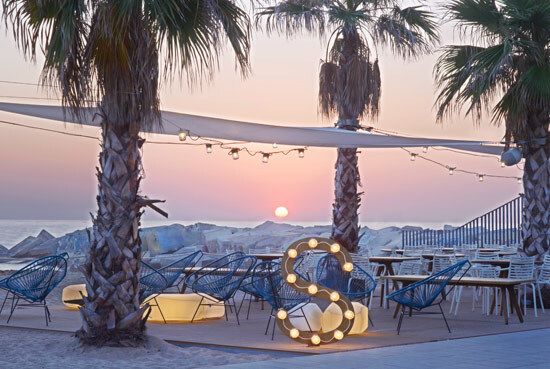 During the summer the swimming pool and the beach host many trendy parties and presentations. The view from any room is the selling point of this hotel, a little bit far from everything else. 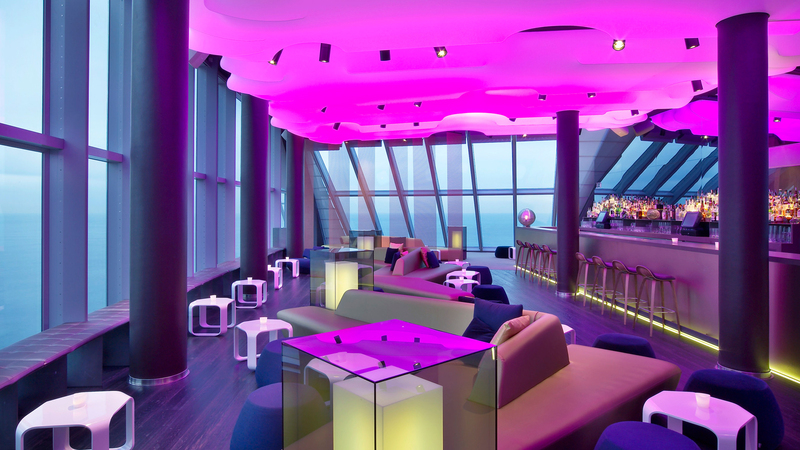 I recommend visiting the Eclipse bar in the 26th floor. You are greeted in the lobby and escorted to the bar’s elevator. Every detail has been thoroughly designed, from the lighting to the furniture. 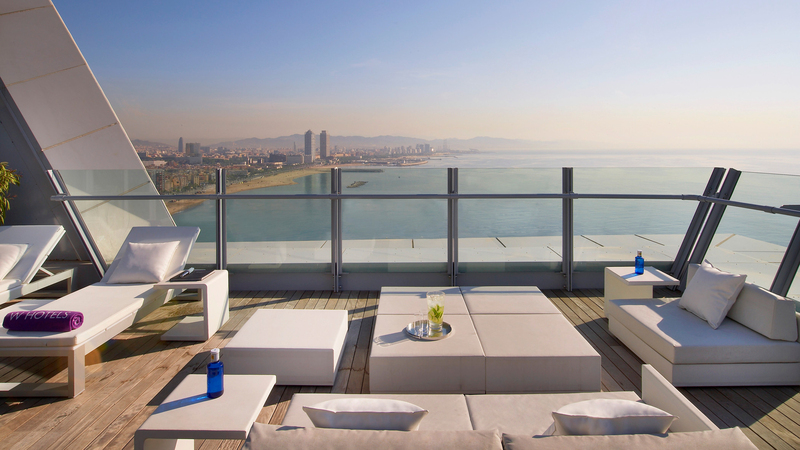 Nothing like a G&T overlooking Barcelona, one of the coolest cities in Spain. 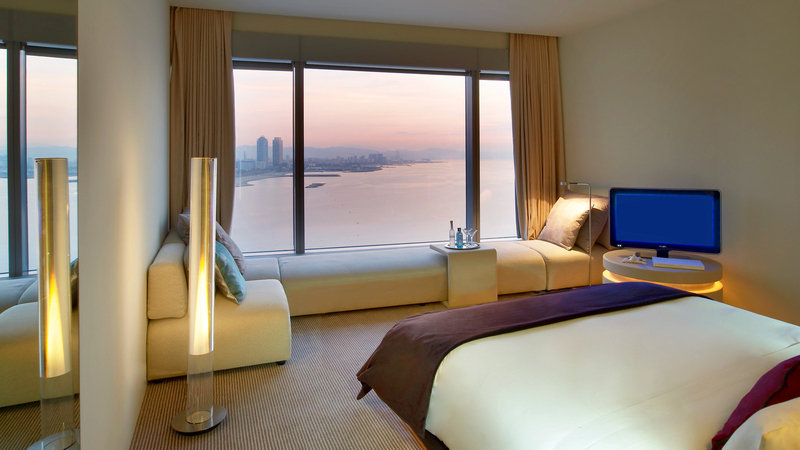 Every single room comes with binoculars; from its huge windows you can contemplate the skyline and La Barceloneta, the most popular beach in Barcelona.